Infusion is a welcome addition to the Benson beer corridor, with 10+ infusion brews available in the tasting room, brewery tours on Tuesdays and Saturdays, and the option to brew your own recipe. Infusion is a happening little spot. FYI though, when things get going - and I've yet to be in Infusion when things weren't - it gets pretty LOUD. Like 90 dBA+ loud. 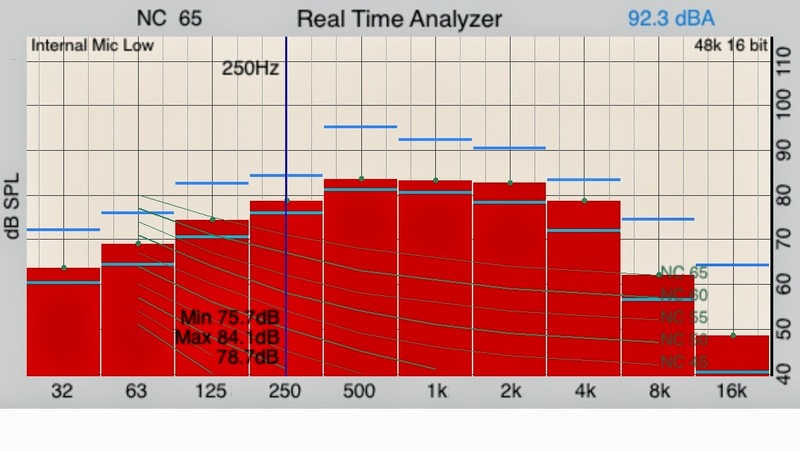 (I may or may not have actually measured that).. but if I did, that just goes to show how perceptively loud it was. I SAID... IT GETS LOUD IN THERE. You might find yourself having a similar conversation some evening at Infusion. Even before you get into your second tasting flight. So don't come here if you're hoping for an intimate exchange... or a full meal because it's first bites only folks. Really, this is also the best reason to visit Infusion. 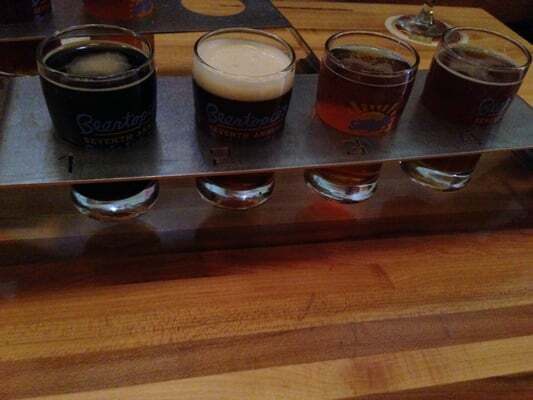 Try a few and find out what you like. Or just keep trying over and over. 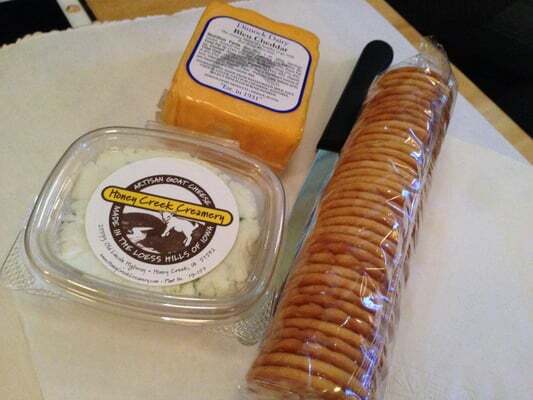 Including mini pizzas, hummus, cheese and crackers and soft Bavarian pretzels. Just make sure you're not too hungry because there can be a bit of a wait for the pizzas. 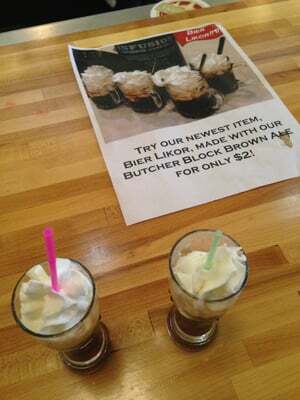 Like Bier Likor or ice cream beer floats (with hometown favorite Ted & Wally's ice cream). 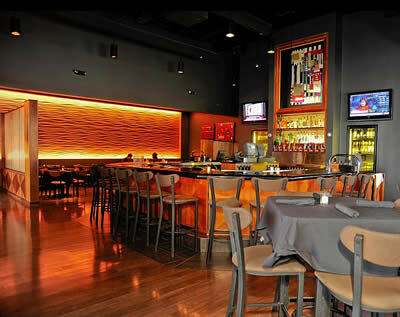 My first visit to Mixed was shortly after they opened, almost a year ago now. Original review below. I enjoyed my lunch at Mixed, though yes there was a bit of confusion among the assembly line of employees. For example, a friend in front of me was offered to have her salad chopped. I wasn't offered this choice and had to ask for it... minor confusion, which I'm sure will get sorted out with time. We arrived right at 11:30 (highly recommended as the line stretched almost out the door only 10 minutes later). I opted for the 'Green' size Hot Harvest salad with a mix of romaine and spinach. The menu reads that it's topped with a "warm Mixed blend of grilled chicken, black beans, pinto beans, mixed peppers, corn, picante sauce & topped with crisp tortilla strips". The impression I have now that I'm thinking back to three days ago is that it was more like a chili on top of a salad. Not really spicy, but it tasted good. Sour cream was an option as well, which I got on the side. Choices for 'side' items with a meal are a bread stick - Fazoli's style, a pickle, or bag of chips. Random... I opted for the pickle, though none of these options really 'went' with my salad. But this was enough of a meal for me. The 'super green' salad bowls looked about the size of large mixing bowls. I don't think I've ever wanted a salad that big, but it's available if you want it. Nutrition information is available online also, always a plus in my book! They also have a nice 'you pick two' kind of option, that appears to be half-portions of full menu items (salad, wrap, soup, panini slider). I'm looking forward to coming back for more. Then this year, I stopped in to try out the Mixed take on breakfast. My motivations were mostly due to the fact that I somewhere have a $20 gift card for the place and it's close to my office. ("It" being the restaurant and not my gift card, it turned out). But since I had already ordered, might as well roll with it. 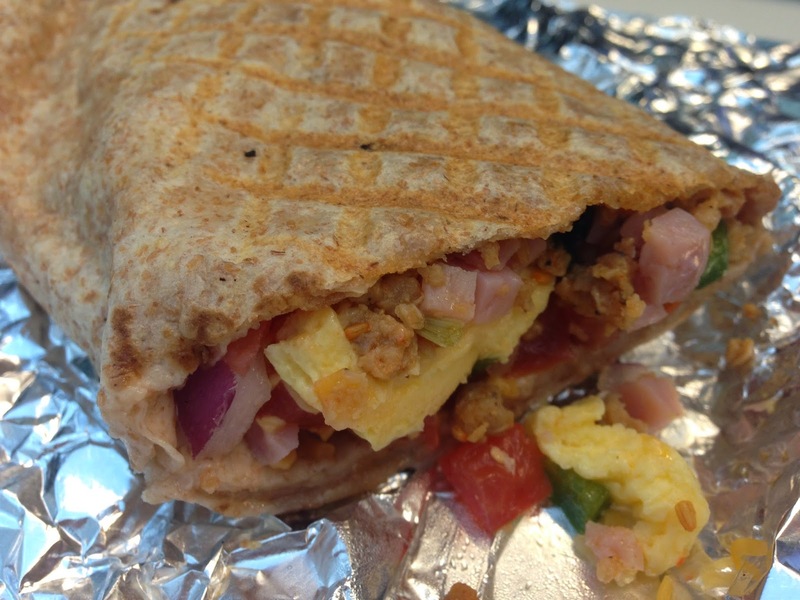 Decision time brought me to the 'omelette breakfast wrap' on a wheat tortilla. Diced ham, what tasted like Italian sausage, scrambled egg and an array of raw vegetables (green peppers, red onions, roma tomatoes) as well as some un-melted shredded cheddar cheese. The whole thing was griddled on a panini for a bit (maybe 5 minutes total with a flip in the middle?) but it was surprisingly cool when I ate the first half in the car. After some delicate microwave cooking, the cheese was melted and everything was at least borderline warm... but raw vegetables for breakfast aren't really my cup of tea. Plus raw onions first thing in the morning coupled with coffee breath? This is why I keep a spare toothbrush at work. Luckily I found the gift card and so gave Mixed a couple more tries. 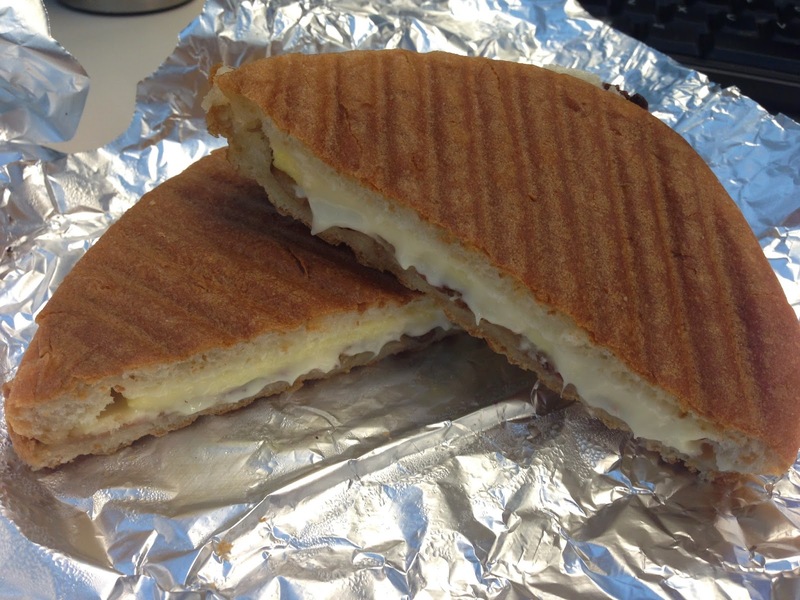 But as far as breakfast panini's go, the A.M. Swiss didn't fare much better. After eating this sandwich the only adjective I can really come up with is 'sterile'. Though 'soft' is another good one. While the bread had grill marks... or are those indentations... it wasn't toasty at all. The egg (patty) and swiss cheese (product) were on an equal playing field with the flaccid bacon. If you haven't already suspected, I wasn't a fan of this one either. It probably shouldn't come as a surprise that both times I visited for breakfast I was the only customer in sight. Lunch wraps are kind of in the same wheelhouse. Okay, but nothing more exciting than one you might pick up from the grocery store. If I were writing my review based on these items, we'd be back at a 2-star for sure. For my final try, I went back for the salads... and these, at least, are worth note. I tried both the Caribbean Crunch (with chicken, craisins, grapes, cucumber, granola and cinnamon sugar) and the Opah (green peppers, olives, feta cheese, tomato and black olives). Sadly, kalamata olives were not an option. But I was allowed to substitute chicken for the black olives... strangely. These salads were good, with fresh ingredients aplenty. After all, I don't mind eating raw vegetables when they're in a salad. 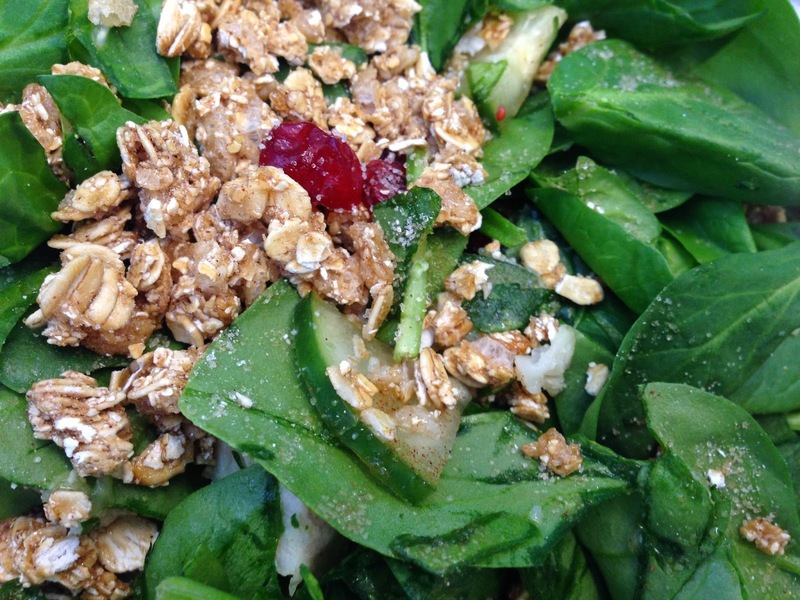 It's nice that you can choose your greens also - spinach, iceberg or spring mix. Decent salads, nice variety, fresh ingredients. And if you're looking for a regular sized or GIANT salad, Mixed has you covered in that regard. I'll be back for those salads, but won't be trying any more sandwiches or wraps. This was Erin "Awesome sauce" R.'s idea. And it was a good one - though a tough one. I'd encourage you to do the same. It was definitely an interesting exercise. The plan is to keep a running tally of the 'best things I've eaten'. 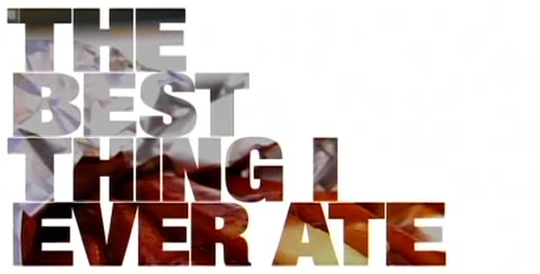 Like the Food Network show "The Best Thing I Ever Ate", but ongoing and forever! Madness! And as a self-imposed rule, it can't just be something generic... like "The Thai Chicken Pizza at Zio's." Because this is a list of specific items at specific times that have stuck with me for whatever reason. Not just favorite things in general. It's probably not a coincidence either that most of these things aren't in Omaha. That way I can deify these experiences without much risk of ever being disappointed. Plus, food just tastes better under certain circumstances sometimes. 05/18/2007: Loco Moco @ Kalaekilohana Bed & Breakfast (Big Island, Hawaii). A local specialty... White rice, topped with a hamburger patty, a fried egg, and brown gravy for breakfast. Unfortunately this was a time when I was less obsessive about taking food pictures, so a nice shot of the B&B will have to suffice. I can't wait to go back here for many reasons, but the food was among those. 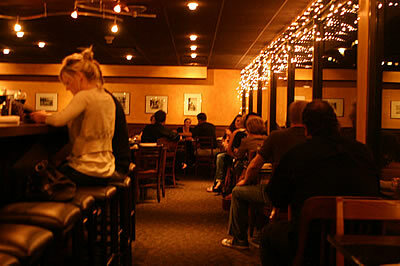 12/21/2010: Soup @ The Grey Plume (Omaha, NE). Namely because this was the first time I'd ever seen soup served with a bed of ingredients in the bowl and the liquid poured over it table-side. The magic lives on each subsequent time I order soup here. 09/27/2011: Watermelon and Arugula Salad @ Crooked Spoon Cafe (Grand Marais, MN). I described this in my review as "probably the best salad I've ever had anywhere". Topped with braised pork belly, pickled red onions, crumbled blue cheese and extra virgin olive oil... how can you go wrong? (Even the portion I couldn't finish and refrigerated in our hotel overnight was amazing the next day.) Not to mention it was after spending 3 days of hellish camping in fire, rain, snow and hail. 06/16/2012: Hair of the Bean @ Farmhouse (Chicago, IL). Genius. 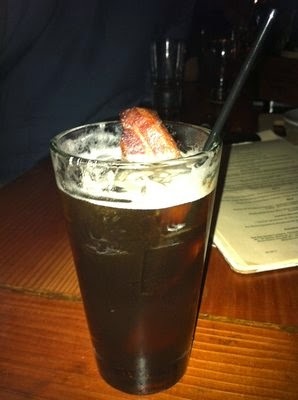 Coffee, bourbon, maple, stout, and bacon. I could bathe in it. And then drink it. 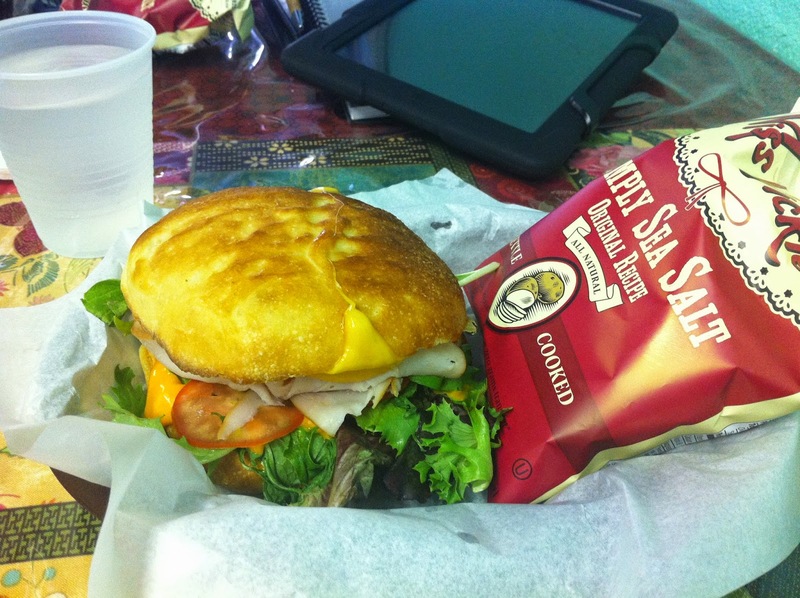 07/25/2012: Turkey Chupacabra Sandwich @ The Station Cafe (San Antonio, TX). I'll dream of these sandwiches. Almost worth visiting San Antonio again, just go go here... sweet & spicy serrano sauce with smoked turkey on home made sandwich roll with melted cheddar, lettuce and tomato. I couldn't also help but marvel at the freshness of the vegetables (do they have a garden in back?) Lettuce and tomatoes to die for. So if the healthy bits were that good, how amazing do you think the meat, cheese, sauce and (oh yeah) the bread were?! Succulent, melt-in-your mouth, lick your fingers, consider ordering another even though you're full good. That's how good. 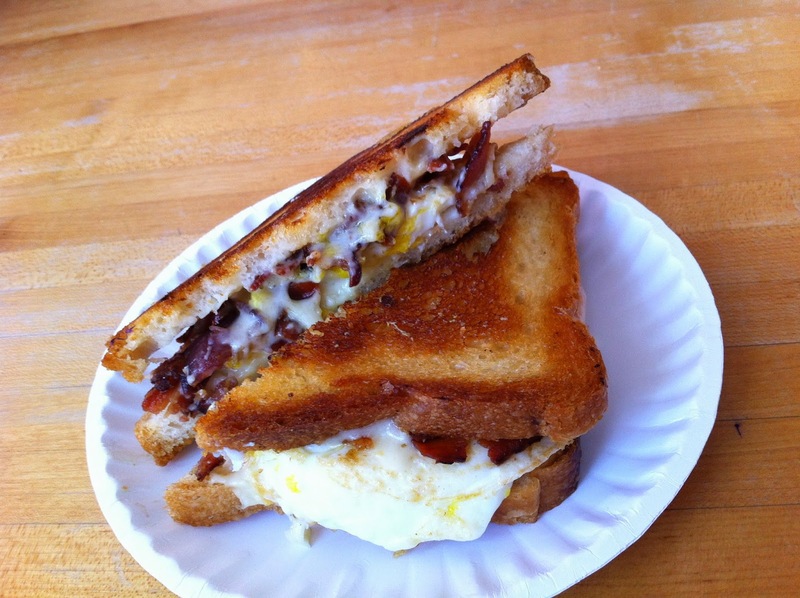 7/28/2012: Breakfast Grilled Cheese @ Mike & Patty's (Boston, MA). Simple cheddar and american on griddled white bread, with a soft egg. Buttery crunchy bread, oozy cheese, runny egg". I added bacon to mine - obviously. We ate here twice in our 3-day trip. 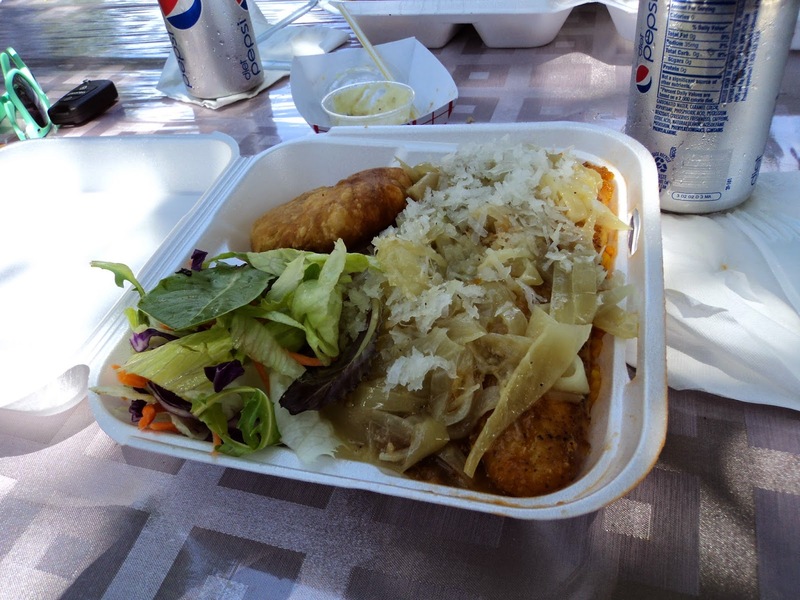 5/04/2013: Coconut Grouper @ Heritage Kitchen (West Bay, Grand Cayman). Sitting outside the tiny restaurant near the sea eating fresh fish and hand bread with chickens running around. That's the stuff memories are made of. 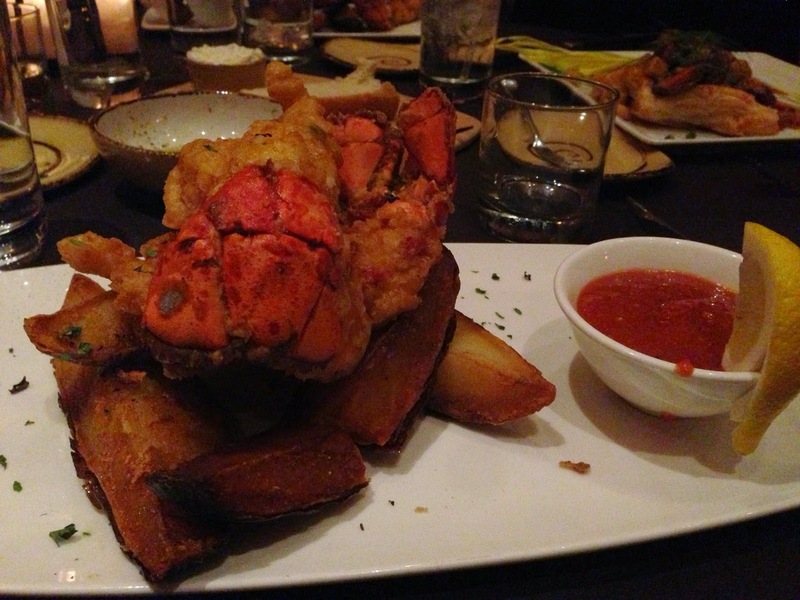 9/20/2013: Chicken Fried Lobster @ Jack Binion's Steakhouse (Council Bluffs, IA). So ridiculous it's going to be either an epic fail or epic win. This time was a win. Twin 4 oz tails / spiked cocktail sauce / colossal steak fries. Wild. 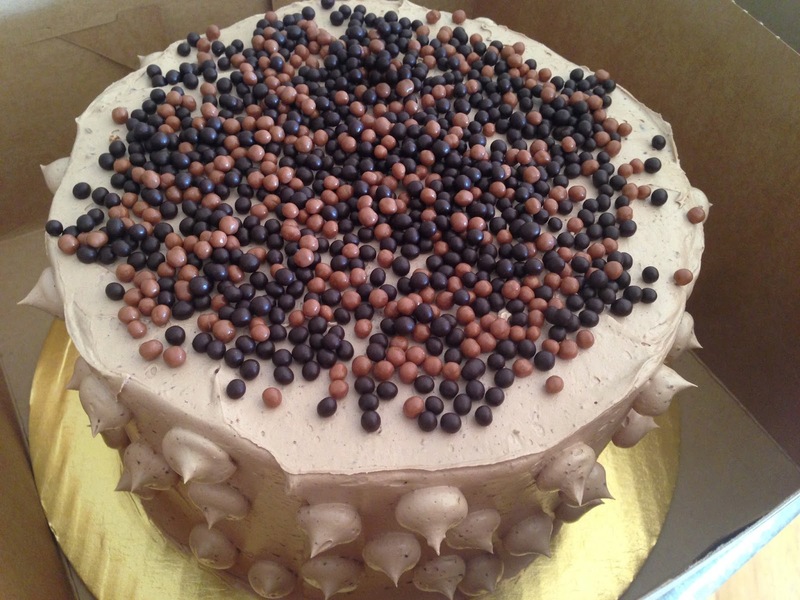 3/01/2014: Chocolate Almond Truffle Cake @ Matt Edwards Fine Foods (Omaha, NE). This is the kind of cake you tell your friends about while you're eating it - and then talk about afterwards also. The kind of cake you put sparklers in and just stare at in wonder. The cake you keep your friends with nut allergies away from (unfortunately) while trying to staunch the yummy noises you're making while eating. 11/24/2013: Daily Bread @ Kitchen Table (Omaha, NE). 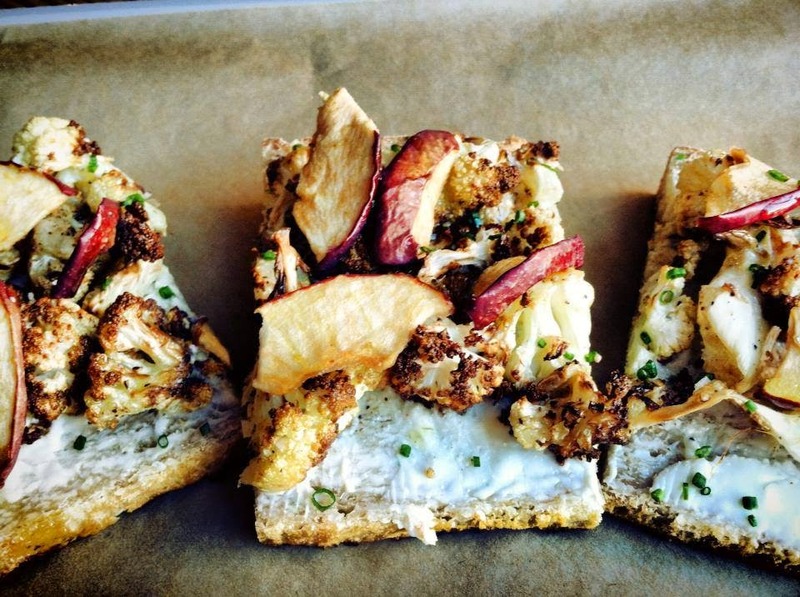 Maytag Blue Cheese, Roasted Local Cauliflower, & Dried Local Apples on Grilled Levain! I saw the post and made my way down there ASAP. It surpassed my expectations. The sum is greater than the parts. 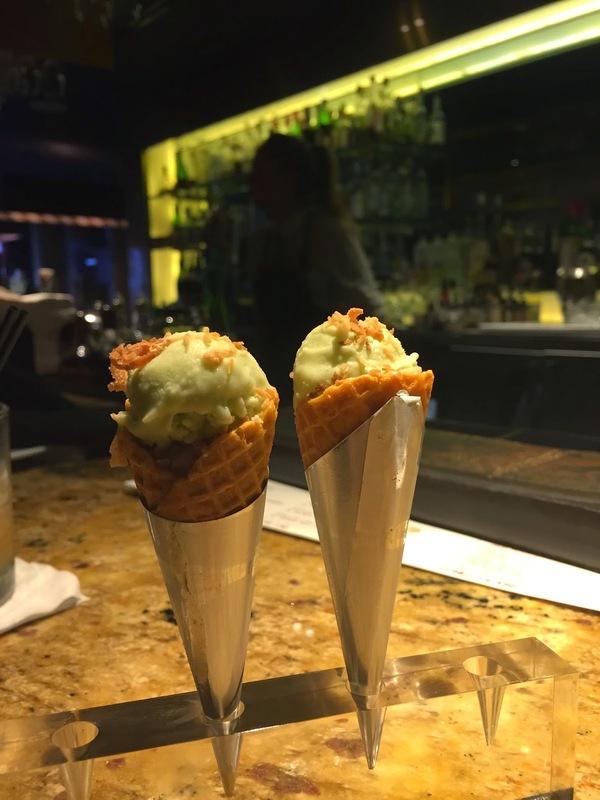 10/21/2014: Yellowfin Tuna Cone @ SoBou (New Orleans, LA). With pineapple ceviche & basil avocado ice cream. It was so weird and amazing all at the same time, I probably could have eaten a dozen of those tiny cones. For me, I'll take any excuse to eat at restaurant so long as it's delicious. (i.e. well, I made it through the week, let's celebrate!) Then for actual birthday dinners we end up at super casual last minute places like Vietnamese Asian Restaurant. Hey, the heart [and stomach] wants what it wants. But oftentimes, I get asked for 'special occasion' restaurant recommendations. Here's what I'd recommend and why for all your anniversary, birthday, graduation, holiday and it's-Tuesday-why-not special occasion dinners. 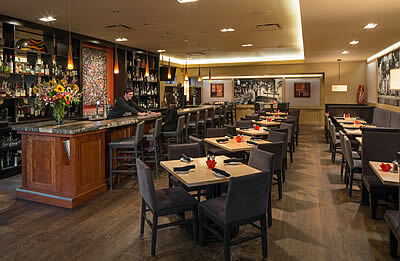 Photos all from another great resource, http://www.omahafinedining.com/. Surprise, my favorite restaurant is at the top of a recommendation list. But it's hard to deny that TGP is a special place for a special night. 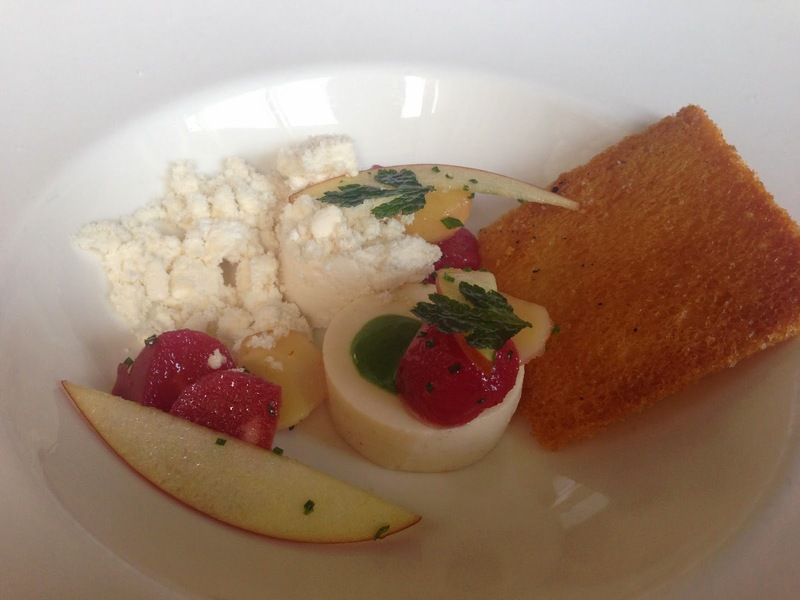 Service is always spot on, they offer amuse bouche, and it's always a good idea to order multiple courses. Go early for the best lighting. It's intimate, it's warm, the art is good, drinks are superb, and the food is fresh (also some of the best sushi in town). 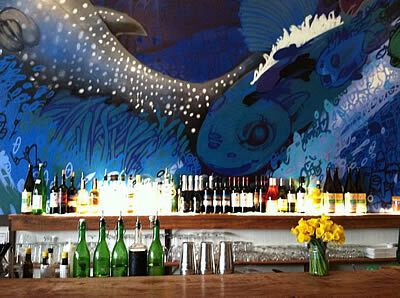 An A+ meal at Taita helps if you're a little adventurous and have an affinity for seafood. 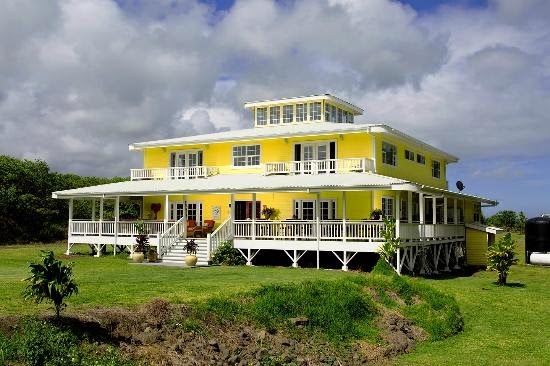 Everything about this place practically screams special occasion. 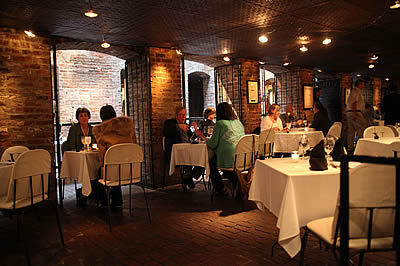 Old Market passageway, mood lighting, people pulling out chairs for you... request a table actually out IN the passageway for even a bigger impression. If your idea of fine dining includes steak, look no further that 801 (okay, you can also look at my next recommendation too). But prepare yourself for a la carte ordering. Another steakhouse. These places just know how to keep it classy (though JB's is at a disadvantage because you have to walk through a casino to get here). But once inside, you'll forget all about it. You can also pretend you're a mobster by sitting in the giant red booths and surveying the room. The place is literally located in an old boiler room, and it's just off the beaten Old Market path enough to make it feel a bit secretive. Major style points. Now we're getting into places I'd consider transitional. I'm just as likely to kick back at J. Coco on a weeknight as on a special occasion evening - it helps we live within walking distance - but you can go big here with the steak medallions or keep it simple with a sandwich. Your call. 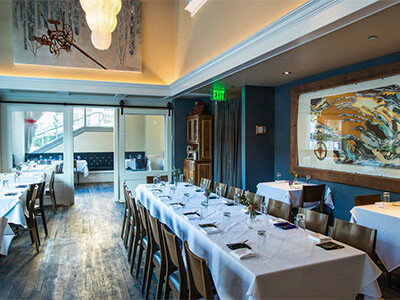 If you have a group, ask about seating in the Chef's table private dining room, which opens to the kitchen. Weekly specials, killer soups and strong staples make 7M Grill worth the drive from midtown for me. Though all of my experiences here so far have been for lunch, I'm sure their dinner service kicks it up a notch. Comfort fusion at it's finest. From the back patio to the private upstairs dining rooms and even the 'regular' tables overlooking Underwood Street, Mark's has great atmosphere to go with their legendary mac & cheese. Tapas! You know how they say sharing is caring? I'd recommend calling ahead to see if there's going to be live music. This can be a make it or break it deal as it's usually a bit loud. Also, wear something dark if you'd like to try your hand at drinking from the pourron (which you really should be doing if it's a special occasion). Same here, check if there's going to be music. You'd be surprised at how loud a piano can be. 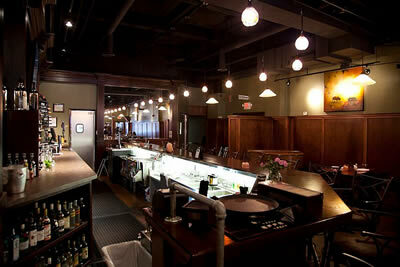 And don't let the name food you, Jackson Street goes above and beyond what you might think of being 'Tavern' food. 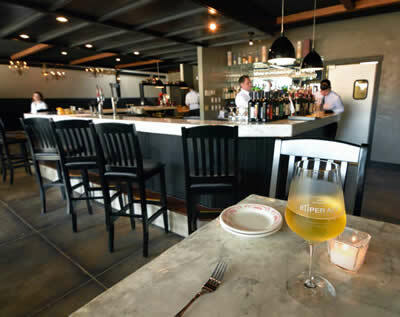 My final judgement is still out here until I have a few more chances to eat here, but our first visit was impressive and Avoli is definitely occasion-worthy. And if that wasn't enough... here are some bonus locations! 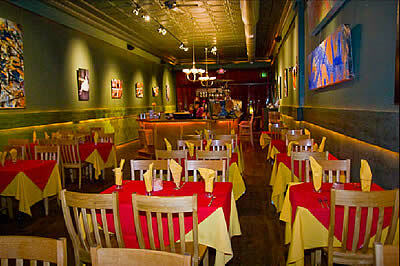 Lot 2, The French Bulldog, Twisted Cork Bistro & Jams - Just like J. Coco, these are places I feel are anytime restaurants. But you could have a nice special occasion type meal as well. 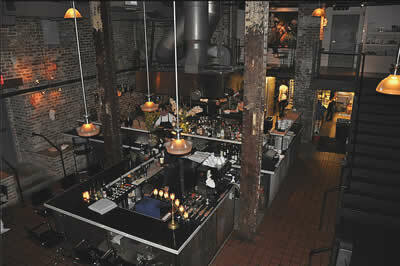 Le Boullion - This is a still-relatively-new endeavor by Boiler Room chef Paul Kulik is not a place I've been to yet. But it's in the old French Cafe space, and that alone makes it seem fancy. The Flatiron - A few years ago, Flatiron would easily have been in my top 5 special occasion recommendations, but after an ill-fated dinner back in 2012, I have yet to return. But we've heard some good things recently, so maybe it's time to try again. 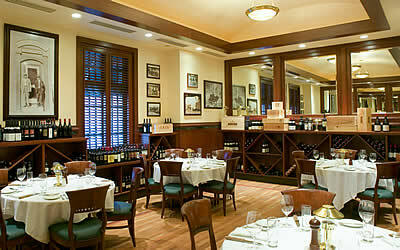 The Drover - Another steakhouse, yes. But this is a bit more old school, in case that's your thing. 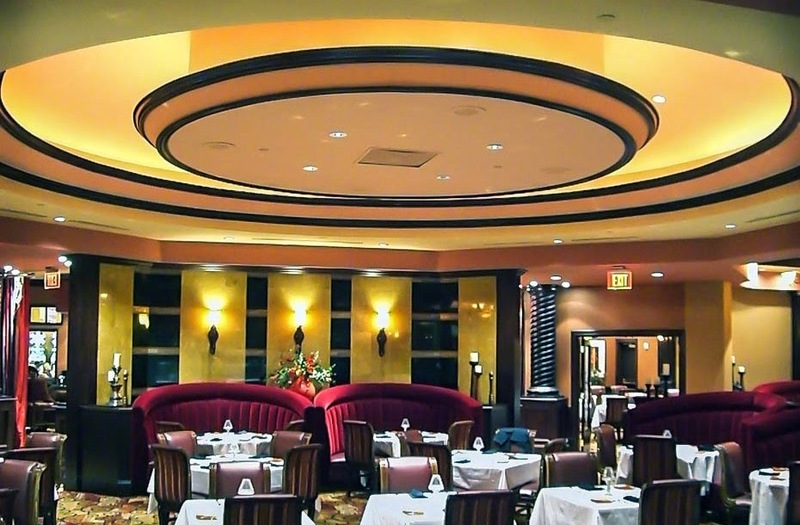 Speaking of old school steakhouses, if you really want to go retro, check out Brother Sebastian's. Make sure to get the Baked Alaska for dessert. Nicola’s - I'd probably get some grief if I didn't have another Italian restaurant on this list. And while Nicola's isn't my thing, it might be yours. There's no denying they have a pretty great patio.